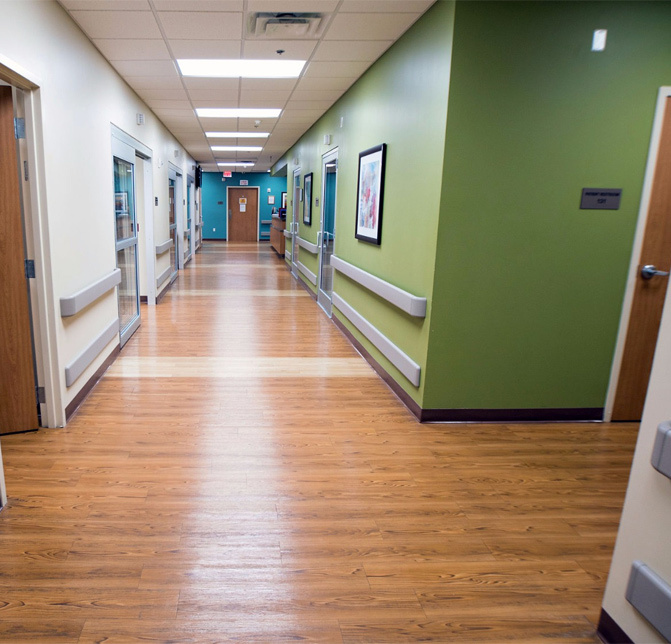 Our Emergency Center is staffed by welcoming registered nurses and board-certified physicians whose highest priority is patient satisfaction. 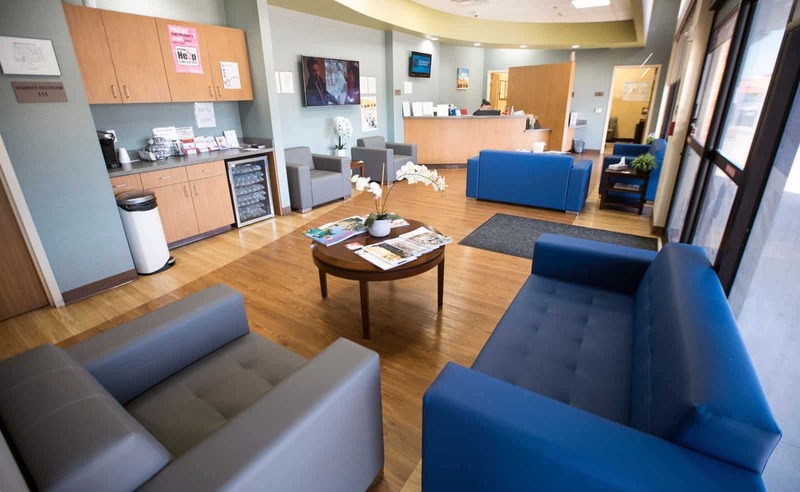 In addition to injury care, cardiology and emergency care for adults and children, our facilities are equipped to handle your imaging and laboratory service needs, such as CT Scans, Ultrasounds,or X-Rays.. 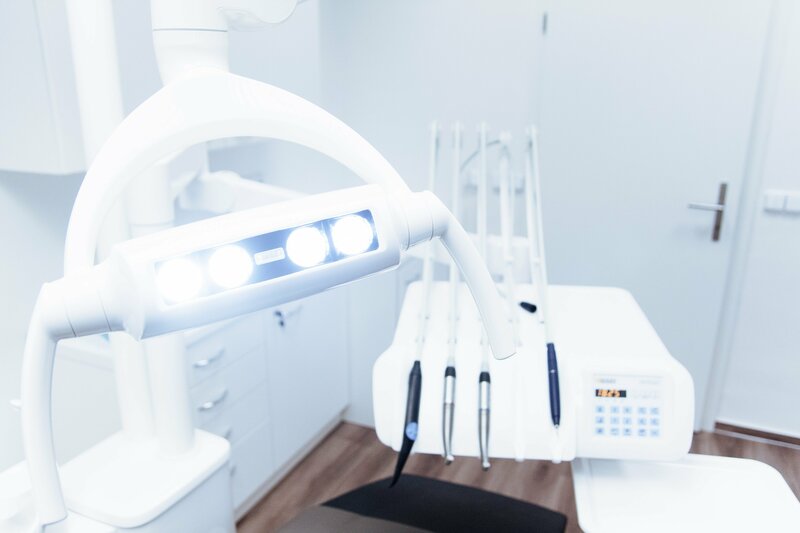 Ensuring patient satisfaction is always our goal and we believe the best medical care begins with patient-centered efforts. 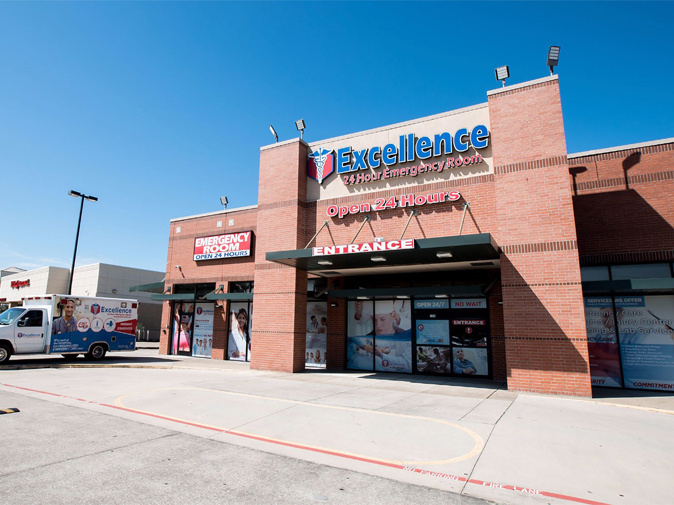 Staffed by nurses and board-certified physicians, Excellence ER employees’ highest priority. 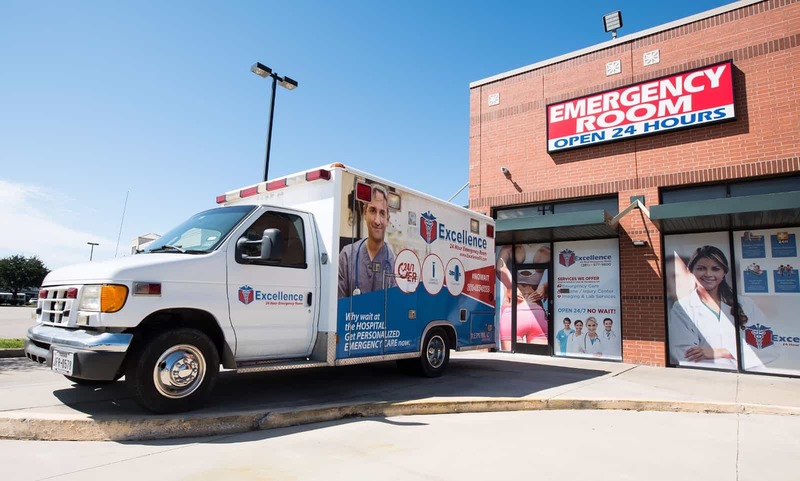 Want an Excellence ER in your community? Email us at info@excellenceer.com for more information. Promising superior diagnostic imaging services for all imaging and radiology needs. Open round the clock for convenience, quick and easy access. 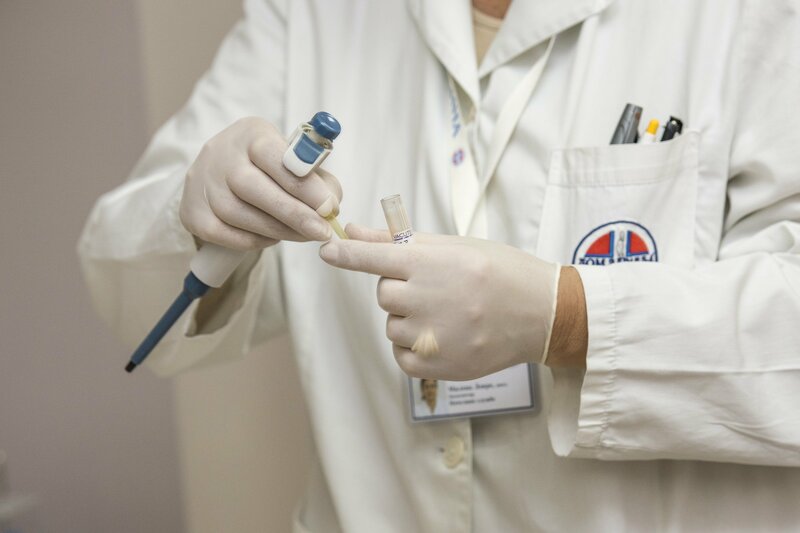 Cost-efficient, comprehensive and responsive clinical laboratory services. Acute care and emergency services for providing instant relief. 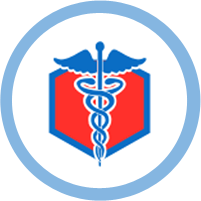 Qualified and certified physicians for quality medical care. Immunization shots, vaccines and inoculations for preventing diseases. Brought my own with abdominal pain and the staff took her right in. Doctor gave her a complete checkup and made my mom feel very comfortable with all her test and diagnostic. My mom was feeling much better when we were leaving the facility. I definitely recommend them to everyone I know for all of their medical needs. I am from out of state and needed emergency care for unexpected severe belly pain. They have really made patient care a number one priority and I would definitely suggest them to anyone! EVERYONE here was amazing! We were so worried about our 4 year old and they made us feel relaxed and calm. They provided the best service I have ever had! Our nurse was great with our daugther and the doctor answered all of our questions. The xray tech was great with our daughter too and made her laugh. I would recommend this place 1000 times over! 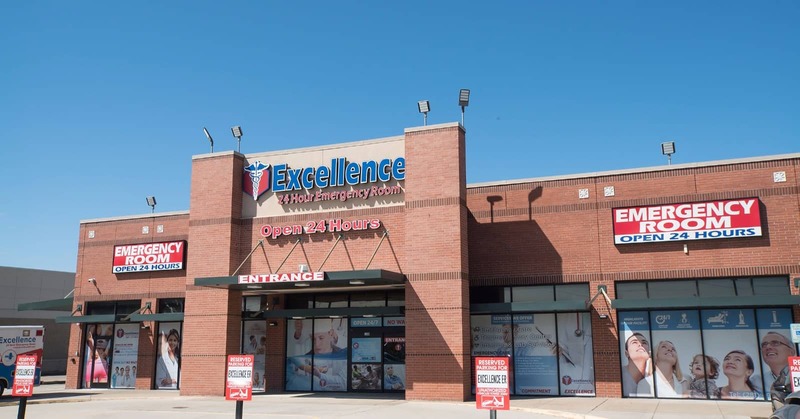 My family and I have been here several times and I can and attention has been nothing short of excellence, professionalism, and be aside manner from the front office to the doctors and staff in every instance. Highly recommended to all. I Love this facility. I and my child have gone to Excellence for health issues. 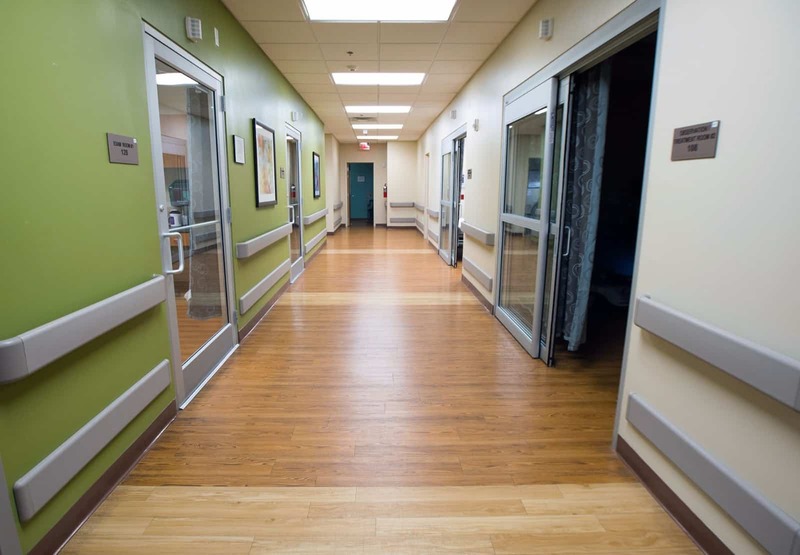 With each visit, the staff and Doctors are very friendly and exhibit excellent "bed aside" manners. One doctor even took the time out of his schedule to personally call me and ask how I was doing. This was for a minor said a lot! Each time I have left there. I left feeling 98% better. My daughter said that same. Thank you Excellence you will continue see me. I came because I thought I was having a miscarriage. I called to get information about their services, and to my surprise, they can do an ultrasound. This facility is very clean and new. Not to mention the receptionist is soooo sweet and nice! The people including the doctors are friendly! They even gave me food 🙂 I recommend this place and if ever need an ER, I'll come here without hesitation. My daughter was in last night with dehydration, she said the nurse who did her iv was very very nice…and she loved all the goodies she was sent home with. Thank you for taking care of her and making the experience positive. I went here with extremely high blood pressure, chest & back pain, shallow breathing & cold sweats. I was treated with the upmost respect, compassionate & concern for my health. Spent the night there & they did everything to make me comfortable! Definitely a awesome addition to our neighborhood. Warmest regards!!! Call us for your queries right away. 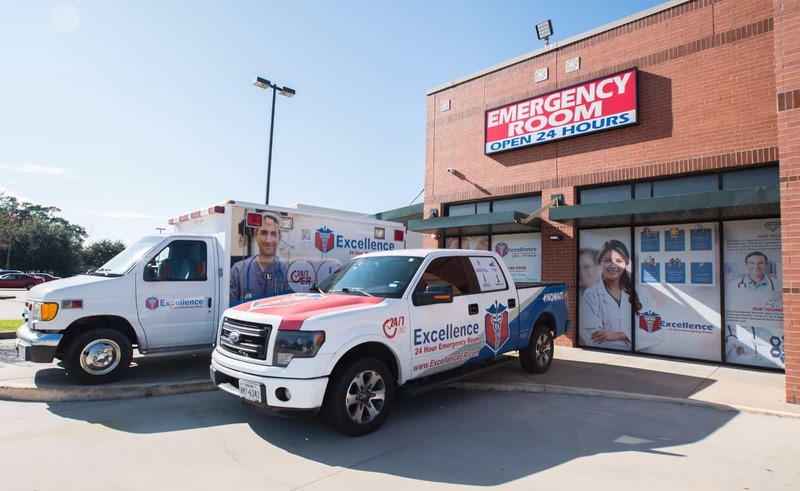 All Excellence Emergency Room locations are exclusively staffed with board-certified emergency physicians and emergency trained registered nurses.